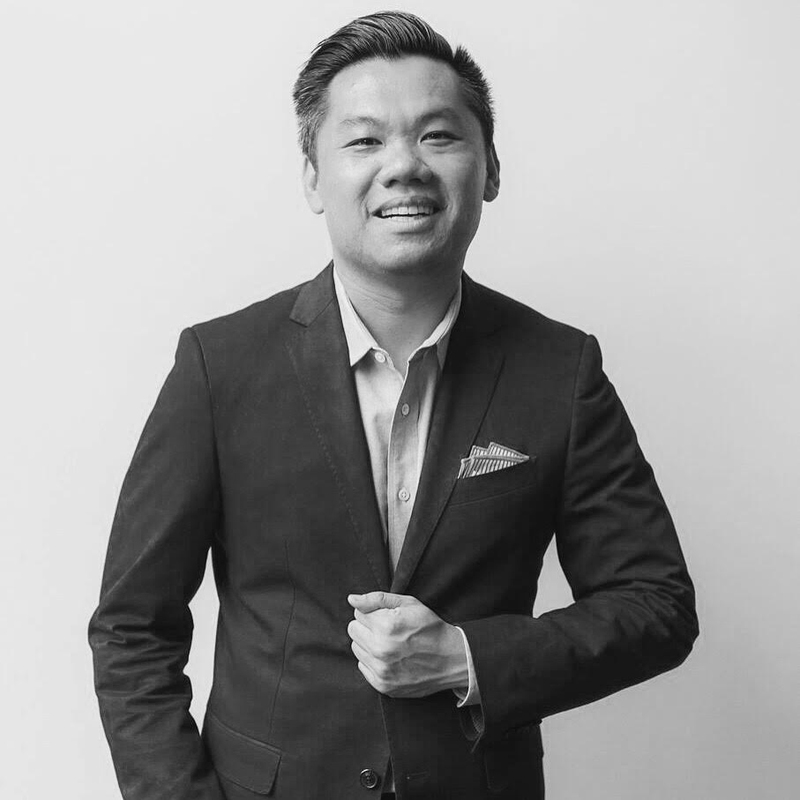 Andrew Chen, industry-leading growth thought leader, will be sitting down for a fireside chat to discuss the data-backed best practices for growth that he’s applied to multiple successful companies, including Uber. As a practitioner-turned-investor for Andreessen Horowitz, Andrew will also share his perspective on how a growth organization evolves over time at various stages of a company’s trajectory, as well as the qualities that the next billion-dollar companies possess. 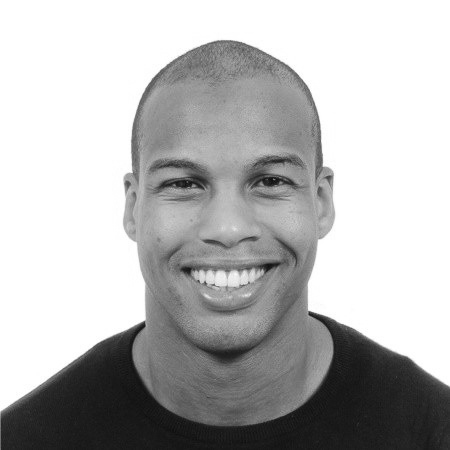 Nick is a technical leader and application developer at Nike with a passion for building solutions. He currently leads teams in creating products and services. Rahul Pathak is the General Manager of Database and Analytics Services for Amazon Web Services (AWS). During his 6+ years at AWS, Rahul has focused on managed data and analytics services. Prior to joining the EMR team, he was the Principal Product Manager for Amazon Redshift, a fast, fully managed, petabyte-scale data warehouse service in the cloud. 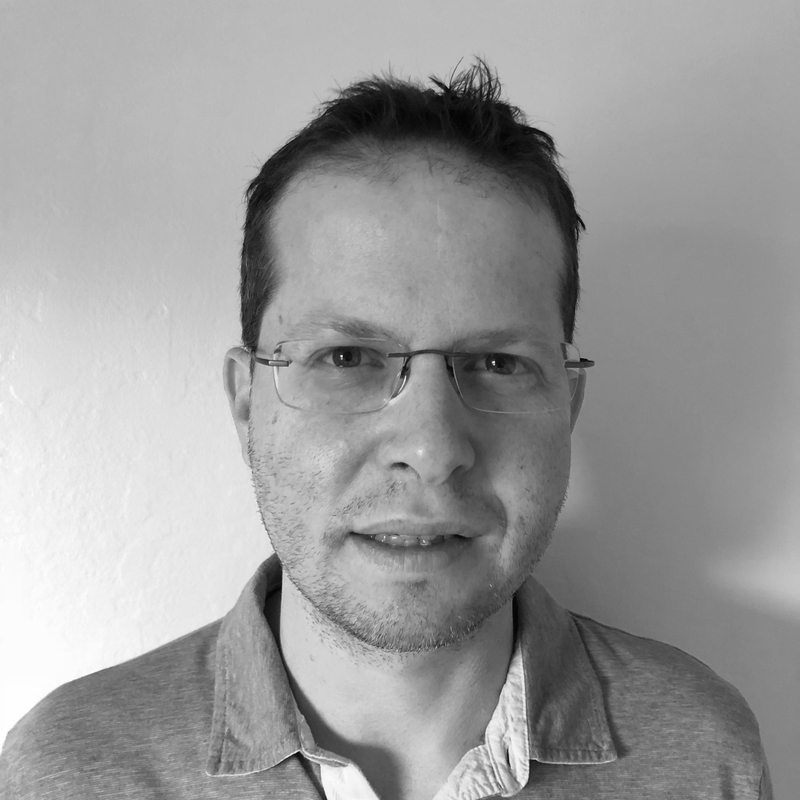 He has also worked on Amazon ElastiCache, Amazon RDS, and Amazon RDS Provisioned IOPS. Rahul has over twenty years of experience in technology and has co-founded two companies, one focused on digital media analytics and the other on IP-geolocation. 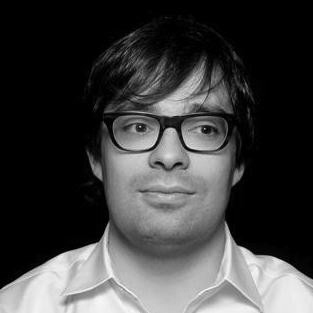 He holds a degree in Computer Science from MIT and an Executive MBA from the University of Washington. 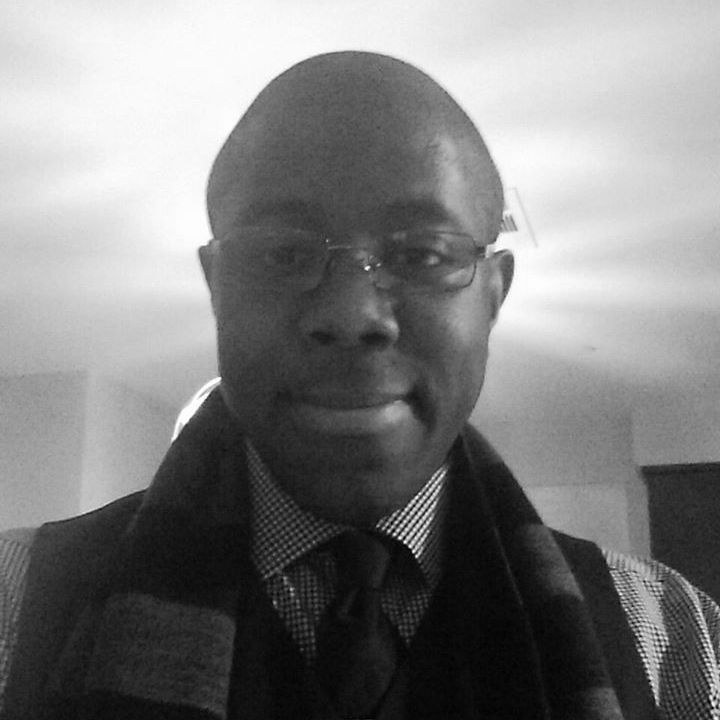 Bryan started his career in Montreal, pursuing a degree in Finance and Entrepreneurship at McGill University. In 1998, during his sophomore year, he founded Dynamo, a digital design company where he would later manage a team of 30 people. Over the course of nearly 20 years, Dynamo established itself as a go-to partner for venture-backed startups in the e-commerce space, including brands like Blue Bottle Coffee, Samsung, The Honest Company, and Glossier. After Glossier launched in 2014, Bryan was tasked with helping the New York-based company build out its own in-house technology team. He ended up taking on the job himself and now serves as their Chief Technology Officer. At Glossier, Bryan’s focus has shifted to overseeing an international team of developers and data scientists as they work to create a forward-thinking experience for customers and build a technology infrastructure from the ground up. He lives with his wife and daughter in New York City. 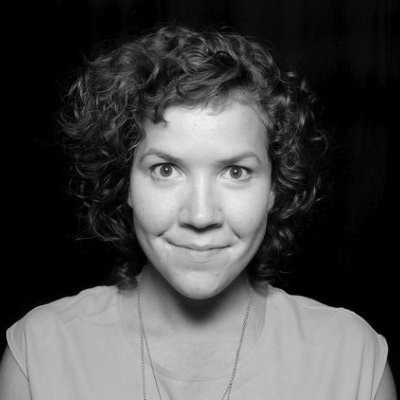 Kerry Doyle is the Director of BI Audience Insights & Analytics at Meredith Corporation (previously Time Inc.). Responsible for digital brand analytics, data capture, and downstream data dependencies for 57 brands comprising 150 million monthly unique visitors. 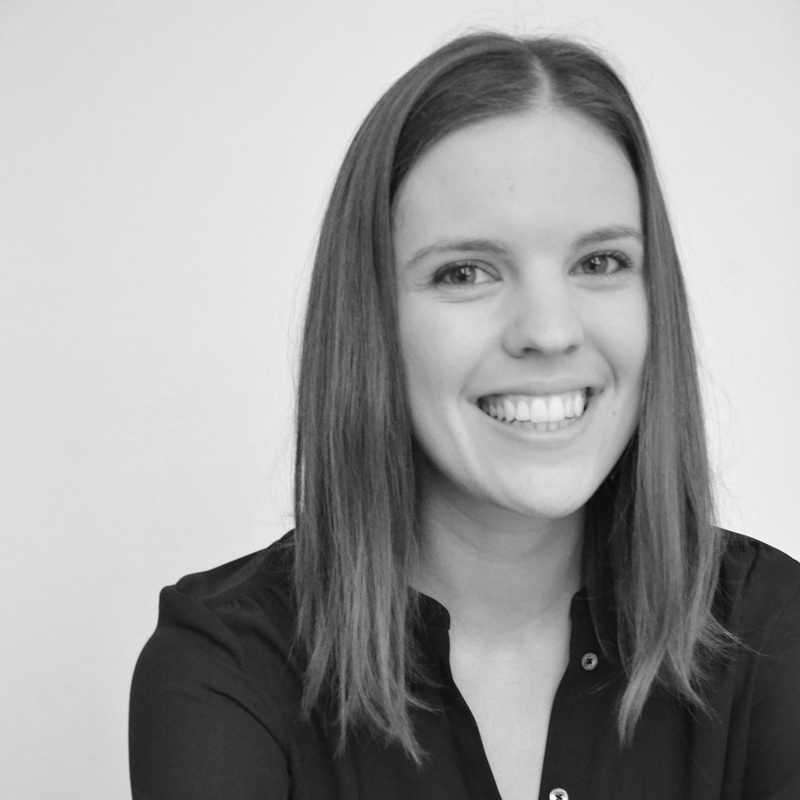 Kerry is tasked with driving strategic insights through streamlined data architecture across all of Meredith’s digital properties. Kerry holds a Master of Sciences in Media Management from The New School. 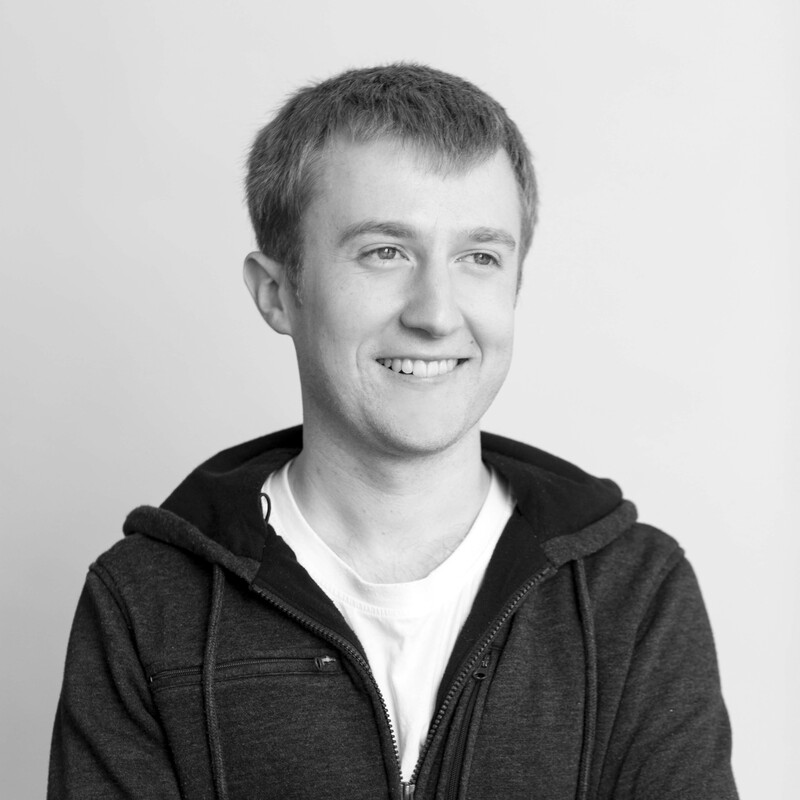 Peter is co-founder and CEO at Segment. He grew up in rainy-cloudy Ballard (the Norwegian neighborhood in Seattle), is peeved by the continuous California sun, eats one to two pounds of cheese every week, and loves math and physics. Before Segment, Peter dropped out of MIT Aerospace Engineering as an undergraduate (where he was roomed with Calvin and Ilya). He geeks out on space-related things like satellites, astronomy, and rockets. Peter is married to his college sweetheart, Erika, who is also an MIT engineer. She led an engineering team at Planet, co-founded voteplz.org, and now leads an engineering team at Stripe. They have a son, Miles, who was born in 2018, and they travel often to see and learn new things—most recently to Ireland and Mongolia! 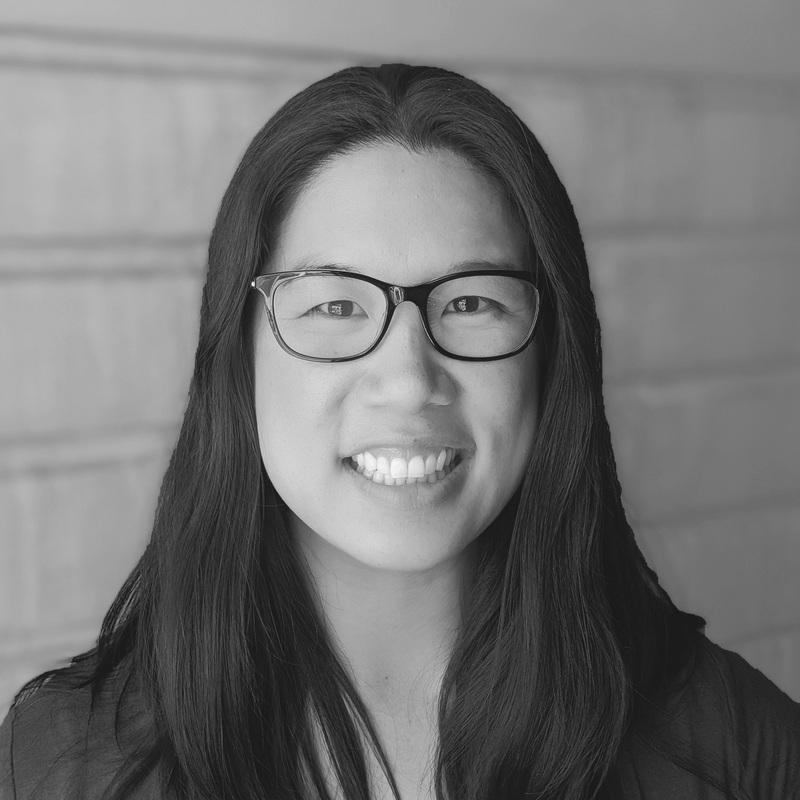 Jaime DeLanghe leads product for Search, Learning, and Intelligence at Slack, where she works with engineers, designers, and machine learning specialists to help improve your return on communication with Slack. 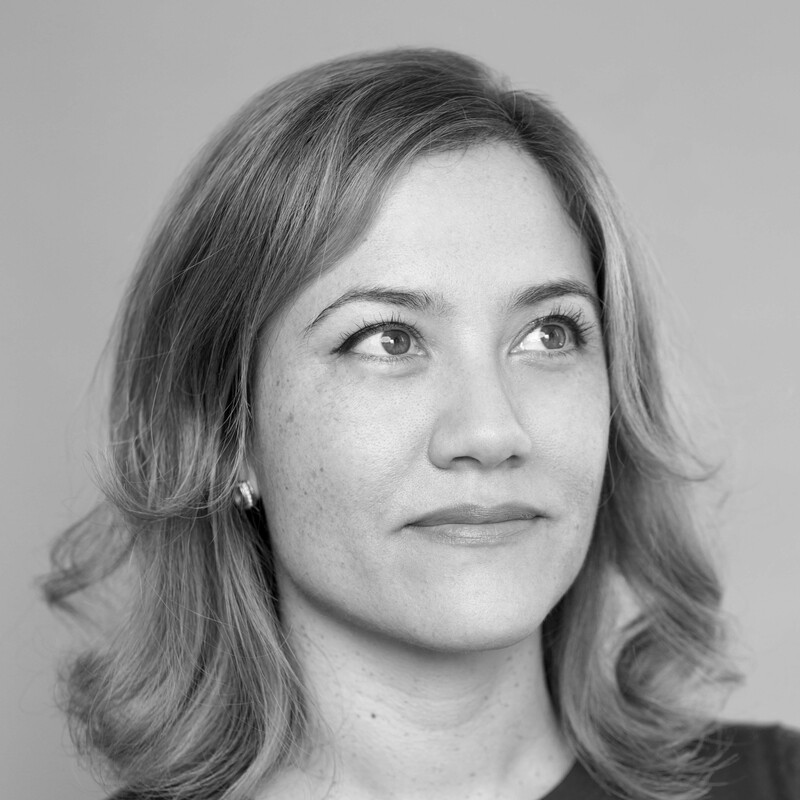 Before joining Slack, Jaime led several product teams at Etsy. In her most recent role there as Product Director, Trust and Confidence, she worked to make buying handmade goods as stress-free as buying toilet paper—but a lot more fun. Jaime graduated from Wesleyan University with a BA in English Literature and has since devoted her time to building software that makes it easier to communicate on the internet. 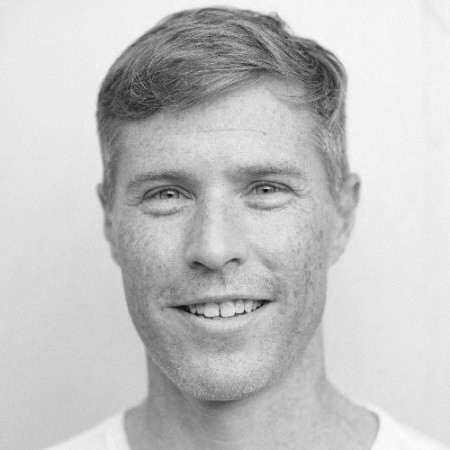 Josh Reeves is the Chief Executive Officer and co-founder of Gusto. He leads the company on its mission to create a world where work empowers a better life. Building Gusto to its full potential is a multi-decade mission for him. Gusto exists at the connection between employer and employee, helping over 60,000 companies across America with payroll, health insurance, employee onboarding, HR, and more. Josh was recognized as one of the “Most Admired CEOs” by the San Francisco Business Times in 2016, and he was included in Forbes' "30 Under 30" list in 2012. He holds bachelor’s and master’s degrees in electrical engineering from Stanford University where he was a Mayfield Fellow and a recipient of the Terman Engineering award. Follow Josh on Twitter @joshuareeves. Dave's passion is building products and organizations that improve quality of life for many people. He leads data product and marketing technology for QuickBooks, Intuit's small business division. Recent projects have included redesigning user behavior tracking across multiple products, a company-wide unified customer data platform, self-serve marketing campaign tools, a multi-channel notification platform, and ML-powered targeting and personalization. A fan of wearing any hat that fits and stretching to fill a few more, Dave has worked as a door-to-door salesman, hardware and software engineer, mobile app product manager, consultant, law clerk, nonprofit director, and startup founder. Kurt Williams serves as the Global Head of Product Management for e-commerce at Anheuser-Busch InBev. 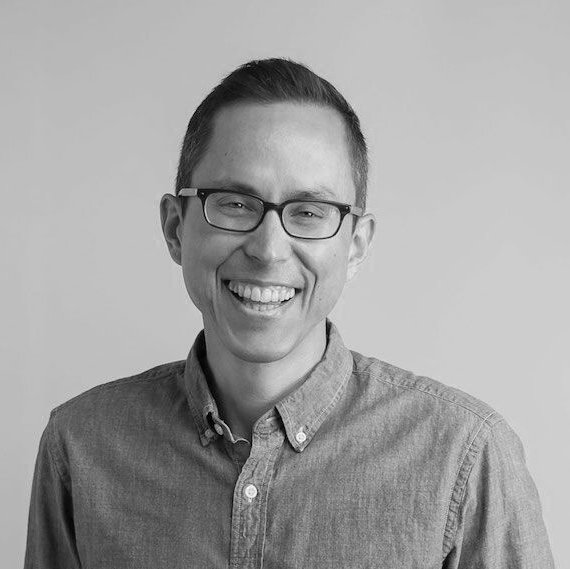 In his role, Kurt oversees user research, design, and product management activities for AB InBev's B2B e-commerce platforms and their 500,000+ users. During his time at AB InBev, Kurt has led the adoption and operationalization of behavioral data across the company's local operations. Prior to AB InBev, Kurt was a Product Manager at XO Group Inc. He holds a bachelor's degree from Columbia University. 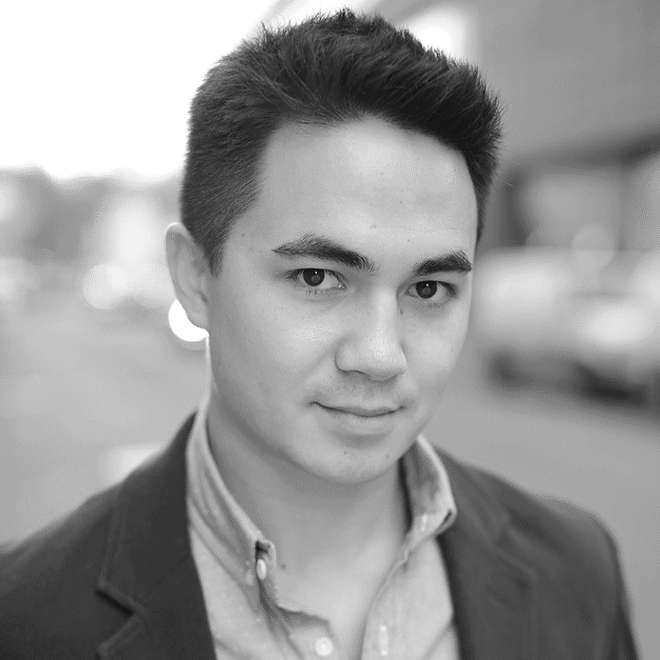 Ada Chen Rekhi is founder and COO at Notejoy, a collaborative notes app for your entire team. She is an entrepreneur and marketer with over a decade of experience in productivity, SaaS, and data-driven marketing. 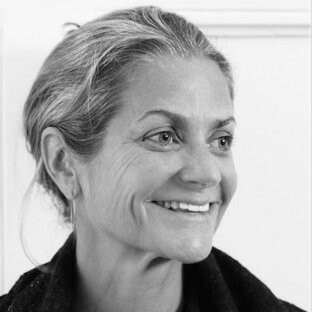 Most recently, she was Senior Vice President, Marketing at SurveyMonkey, the leading provider of online surveys. Previously, she founded Connected, a contact management startup acquired by LinkedIn in 2011. At LinkedIn, she was responsible for the integration and relaunch of Connected as the new LinkedIn Contacts, and was also a marketing leader for Growth and Sales Solutions. She has also held marketing and product roles at Mochi Media (acquired by Shanda Games) and Microsoft. Ada holds a B.S. in Economics from The Wharton School at the University of Pennsylvania. She writes about marketing and startups at adachen.com and on Twitter @adachen. 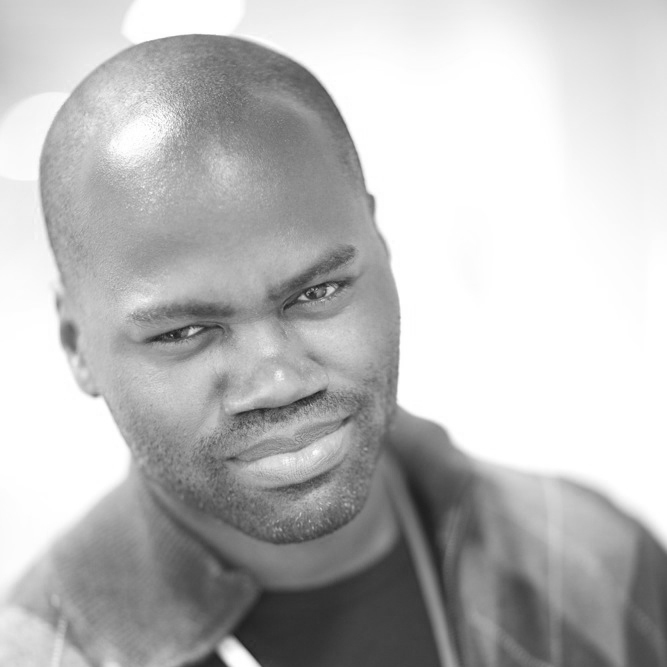 Calvin is a co-founder of Segment, and works primarily to help build Segment’s back-end infrastructure and data processing pipeline. 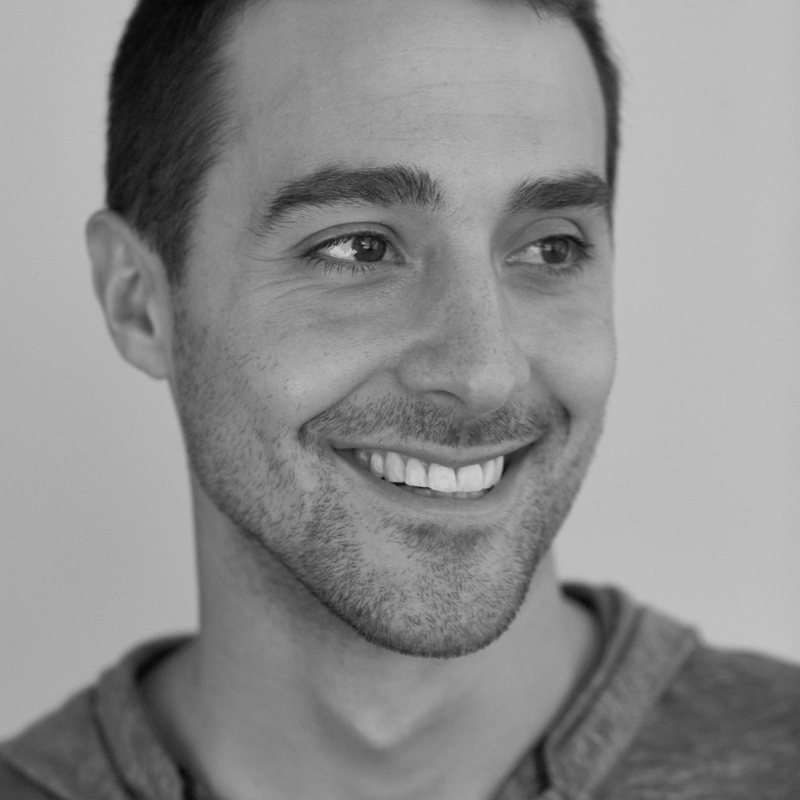 He previously attended MIT where he studied distributed systems, security, and data structures. When not working out of a coffee shop, he's climbing, running, or biking through San Francisco. 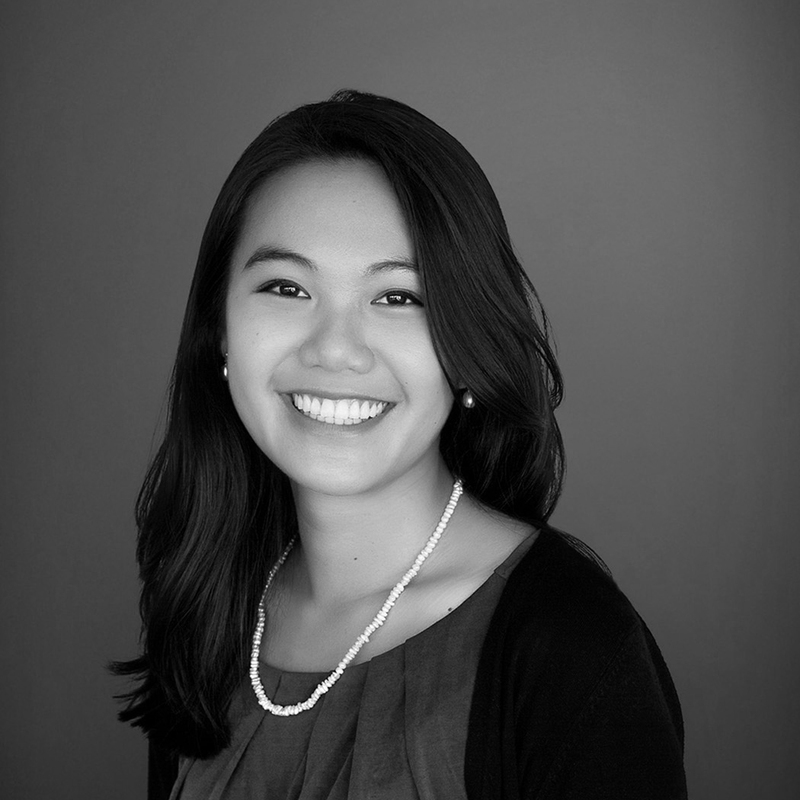 Caroline Wong is the Vice President of Security Strategy at Cobalt.io. Caroline’s close and practical information security knowledge stems from broad experience as a Cigital consultant, a Symantec product manager, and day-to-day leadership roles at eBay and Zynga. 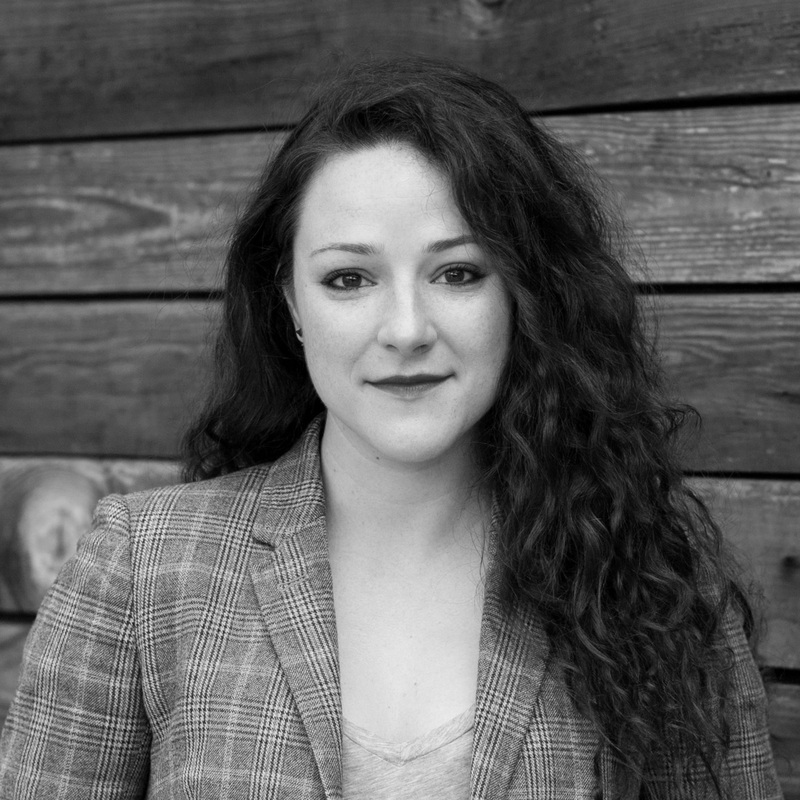 She is a well-known thought leader on the topic of security metrics and has been featured at industry conferences including RSA, OWASP, and BSides. Caroline was also featured as an Influencer in the 2017 "Women in IT Security" issue of SC Magazine and has been named one of the "Top Women in Cloud" by CloudNOW. She received a 2010 Women of Influence Award in the One to Watch category and authored the popular textbook Security Metrics: A Beginner’s Guide, published by McGraw-Hill in 2011. Caroline graduated from U.C. Berkeley with a B.S. in EECS and holds a certificate from Stanford University Graduate School of Business. I lead the growth marketing efforts at Strava and have worked in product and marketing roles for the past 15 years in the Bay Area. I love Cleveland Sports. Coleen Coolidge is Head of Security at Segment in San Francisco, where she builds holistic security and trust programs to protect customer data. Previously, she did the same at Twilio (pre-IPO and post-IPO) as Senior Director of Trust and Security. She's also served in security leadership positions at more traditional enterprise companies like First American Title and CoreLogic in Southern California. Coleen's goal is to advance the security culture past “just having some infrastructure people do it” to creating a comprehensive program where everyone in the company takes ownership to improve the company’s security posture year over year. Jamie is the Director of Product for Monetization at Reddit where he helps build product and direct product strategy for Reddit's core business functions and revenue drivers. Prior to joining Reddit, Jamie founded and served as CEO of a Y Combinator-funded company, Interstate Analytics, which developed cutting-edge multi-touch attribution modeling software. Jamie has consulted with companies including Twitch, Everlane, Credit Sesame, and more on product marketing and growth initiatives for his consulting firm, Quint Growth. He is also a growth and monetization advisor for venture capital firm SignalFire. Amelia leads the corporate marketing team at Mixpanel, which is responsible for telling the story of Mixpanel, its customers, and its community through multiple channels, including Mixpanel's publication "The Signal," data reports, its website, social media, press, and more. Previously, she was the first marketing hire at Inkling, a publishing software startup, where she launched best selling apps for its consumer business and built out the content marketing team for the B2B side. Amelia has a B.A. from Princeton in English Literature (which she contends is a wildly underrated degree for a career in tech). Simon Tisminezky is the Head of Growth at ipsy, the beauty company of the creator movement. Ipsy and its powerful community of creators and members are changing the face of beauty at massive scale. Simon joined ipsy in 2013 when the company had 200,000 members, and has helped the company grow to over three million members. Prior to joining ipsy, Simon was co-founder and CEO of SpeedDate.com, Inc., the world’s first online speed dating company. As CEO, Simon raised over ten million dollars in financing. He grew SpeedDate.com to 20 million users, 60 employees, and $25 million in annual revenue, and facilitated hundreds of marriages. Simon graduated from MIT with a B.S./M.S. in Chemical Engineering and a B.S. in Economics. He also has an MBA from Stanford University. Tido leads the Engineering, Product, and Design teams at Segment. Prior to Segment, he led the Product Engineering organization at Dropbox and was an early member of the Facebook Ads team before that. 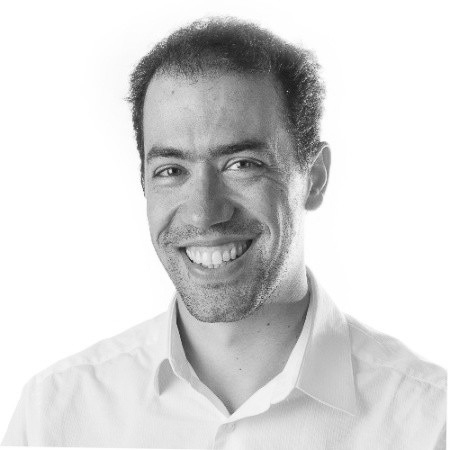 Guillaume Cabane is the Vice President of Growth at Drift. 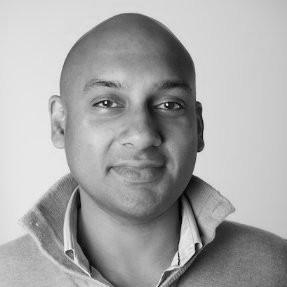 Prior to joining Drift, he was Vice President of Growth at Segment. In addition to other marketing roles at French companies, Guillaume spent six years at Apple as the Business Development Manager for Europe Online B2B. Outside of work, Guillaume is a startup advisor, husband, father, cheese-eater, and Pastafarian. 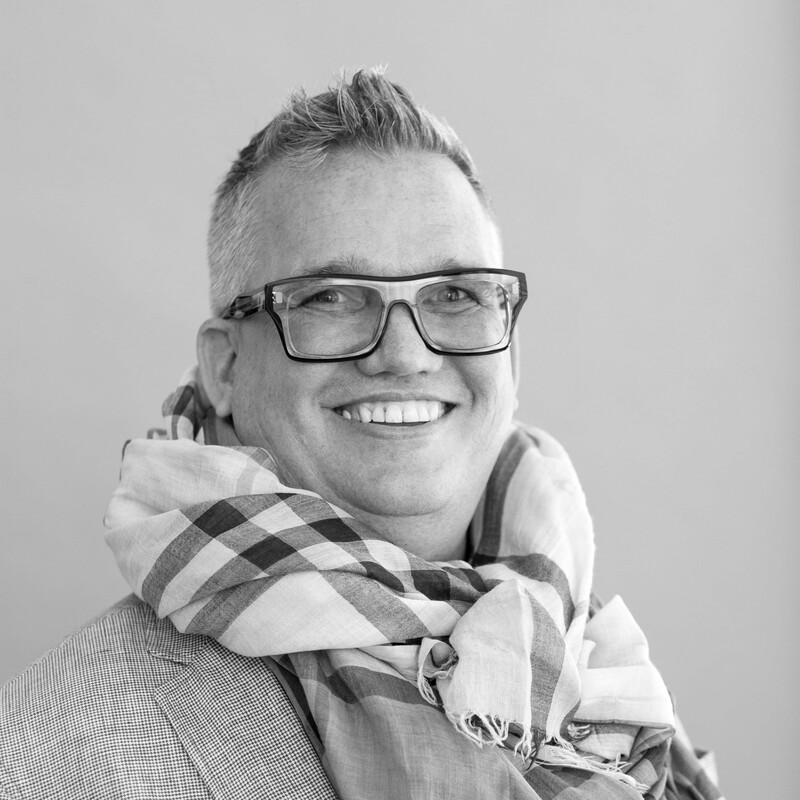 Marketing mastermind and agent of change in digital media, Sean has been seeing into the future where brands, technology, and media intersect—and manipulating the present to get there—for more than two decades. A futurist, he believes in the future and the ability to make our most optimistic and inspired ideas of the future a reality—be it through genetic manipulation, blockchain, AI, or any of the hundreds of other emerging technologies. Sean is Vice President of Marketing at Veem, a global payments company utilizing blockchain to reinvent how small businesses send money. When not hermetically sealed in the digital world, he can be found jumping out of planes, traveling to places with government warnings for tourists, or working on motorcycles. A single dad, Sean lives with his five year-old son in San Francisco. 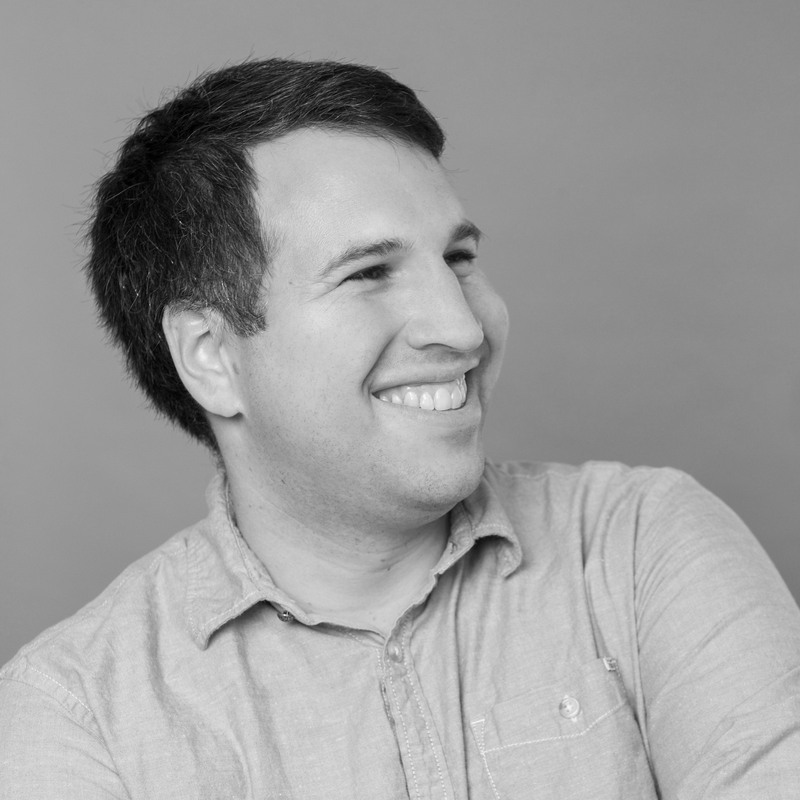 Kyle Gesuelli is the Head of Growth at Frame.io, the leading collaboration platform for video teams. Prior to joining Frame.io, Kyle ran growth at Handy—often referred to as the “Uber for home services.” His hands-on experience in marketing, product, and analytics makes him feel right at home in the growth lane. 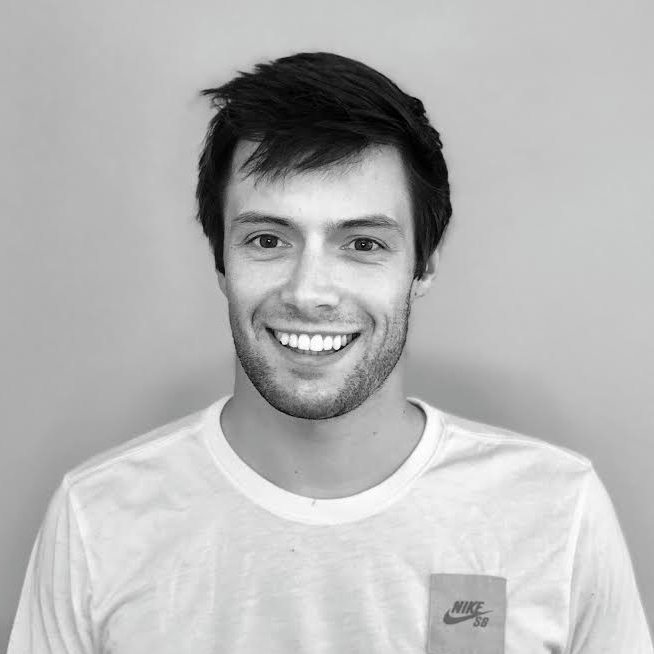 When he’s not deep in SQL queries, product specs, or copywriting, you can find Kyle on a bike, on the road, or in a pool training for his next triathlon. 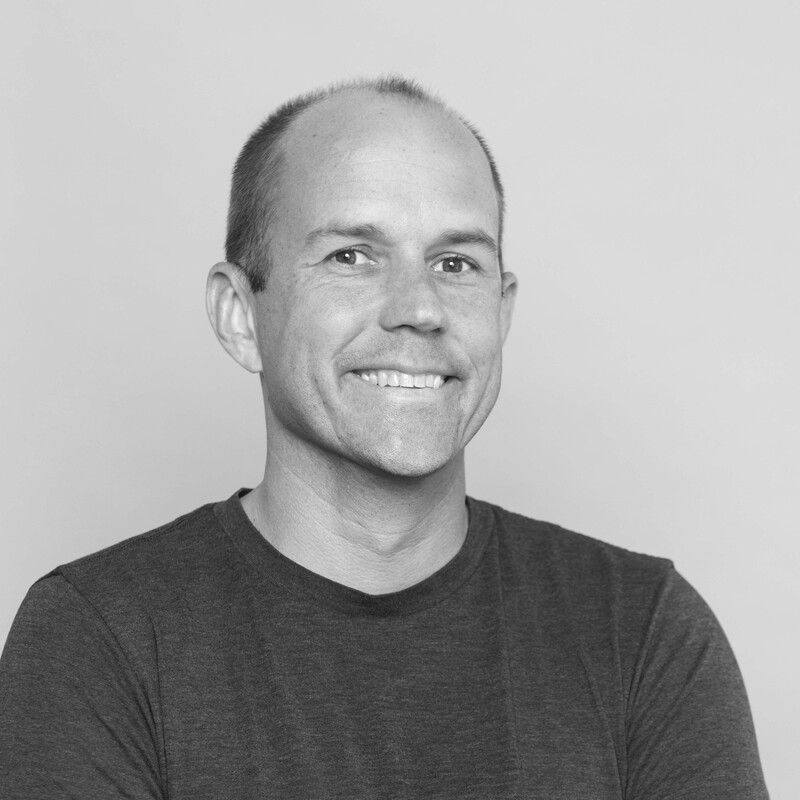 Casey Winters is an advisor to top tech companies like Eventbrite, Thumbtack, and Reddit. 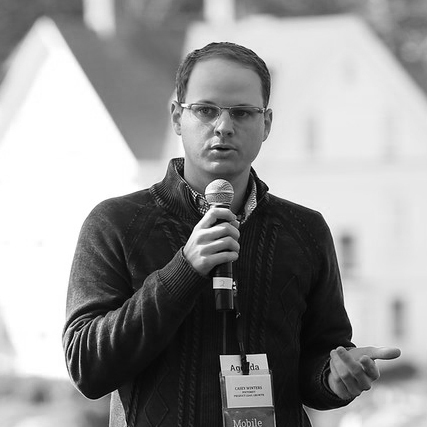 Casey recently was the growth advisor in residence at Greylock Partners, where he helped startups on their growth strategies and scaling challenges. Prior to Greylock, Casey led growth at Pinterest, helping kickstart international growth. Pinterest recently crossed over 200 million monthly active users. 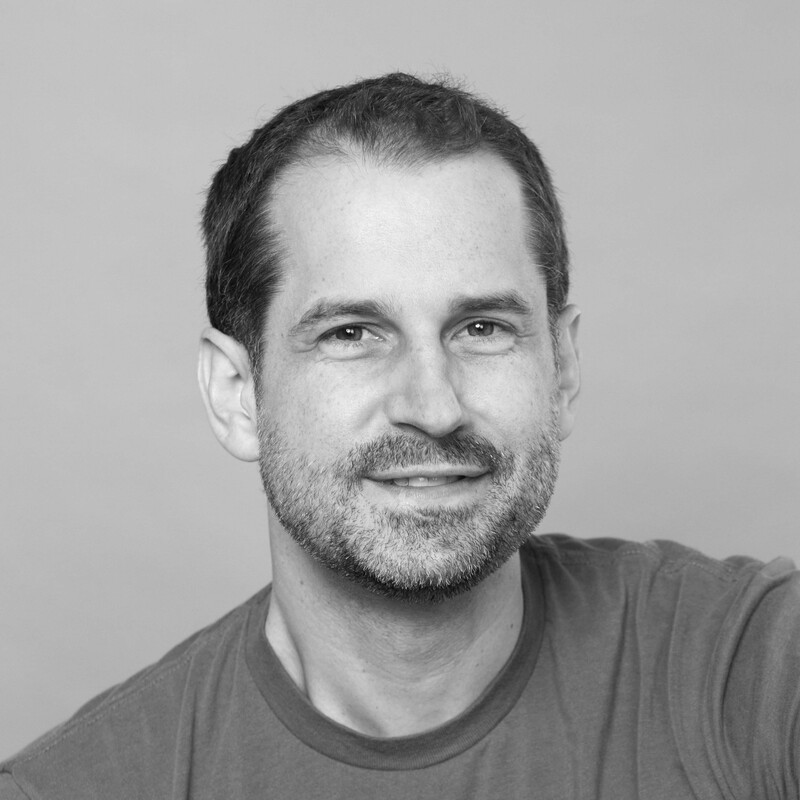 Prior to Pinterest, Casey was the first marketer at Grubhub, helping the company grow from 30,000 users to over 3 million by leading acquisition and retention marketing. Grubhub went public in April 2014 and is now valued at $12.5 billion. Prior to Grubhub, Casey worked in online marketing at Homefinder and Apartments.com. Casey has a BBA in Marketing from Loyola University Chicago and an MBA from Chicago Booth. He blogs at caseyaccidental.com. 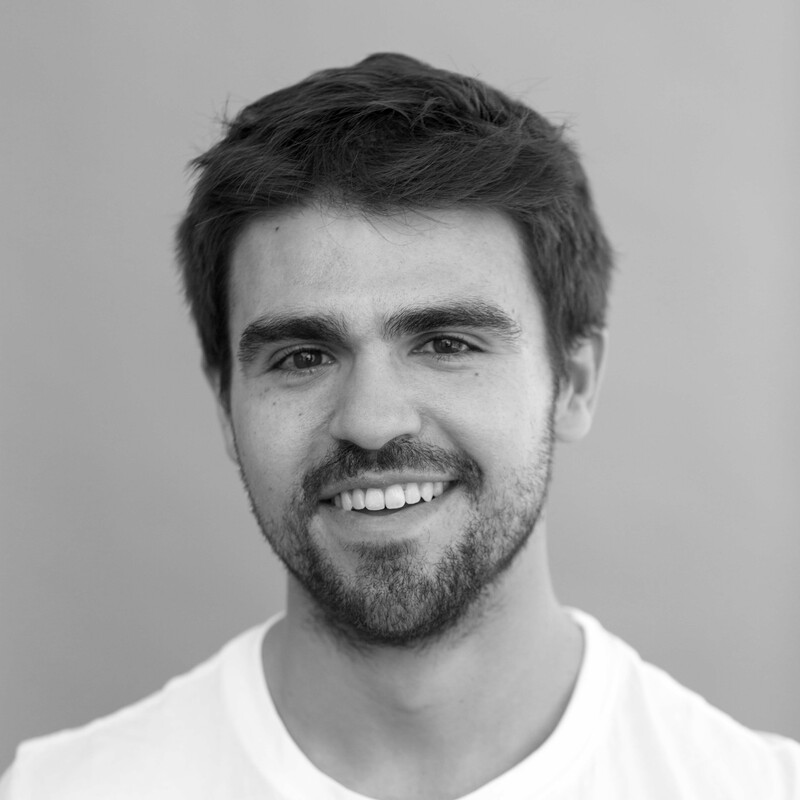 Kevin is a Product Manager at Segment. Hailing from Baltimore, Maryland, Kevin attended Dartmouth College where he co-founded a mobile-first social network called Shmob. Since joining Segment as the company's first analyst, Kevin has led product teams behind Warehouses, Sources and, most recently, Personas. On the weekends you can find him on a bike ride around San Francisco with his fiancée Alexia or tending to his small but growing bonsai garden. "Flee" is the Head of Information Security at Square. He has a history of solving security problems for a range of organizations all the way from large enterprises (Bank of America) to small startups (Twillio). He's experienced in building and leading global security teams and specializes in application security. He's passionate about all things security, but finds time to indulge in other hobbies including road cycling, mountain biking, rock climbing, snowboarding, backpacking, and photography. 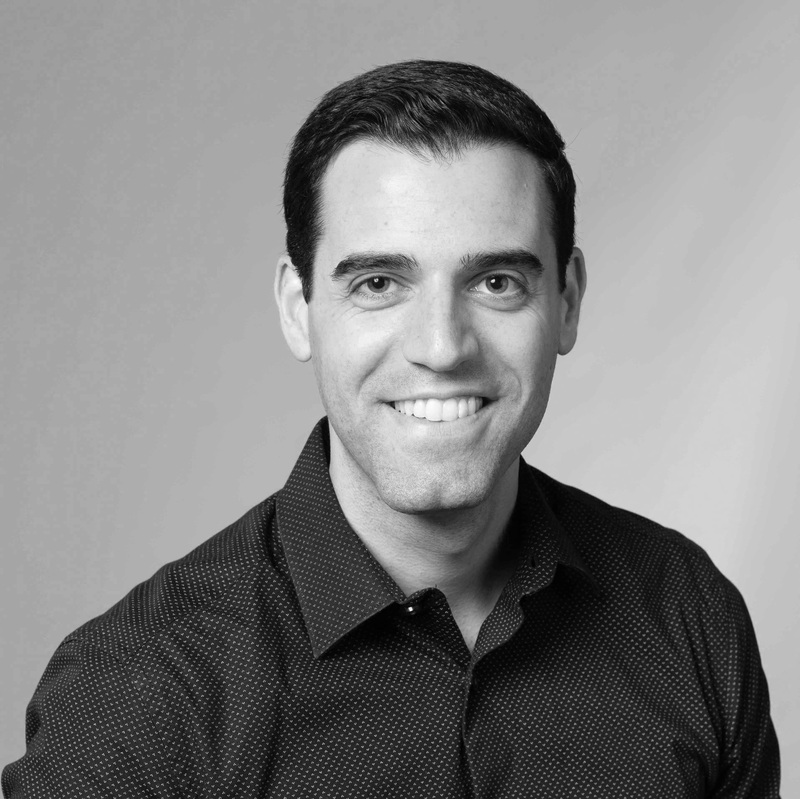 Roberto Medri leads consumer products and growth at Instacart. In this capacity, Roberto works closely with design, engineering and business operations across all sides of the Instacart marketplace, to help more and more people can get fresh food delivered to their homes while having a shopping experience that's better than going the grocery store. Before Instacart, Roberto spent multiple years as a data scientist at Wealthfront in Palo Alto and Etsy in Brooklyn. In both cases he was the first data scientist and went on to build a team of data scientists and business analysts. Roberto graduated from the Wharton School in 2011 as a Palmer Scholar. Before that, he worked as a consultant for Bain & Company in Italy, Switzerland, and Ukraine. Roberto was born and raised in Lake Como, Italy. He rides Icelandic horses and builds his own keyboards. Ms. Mari Heiser (pronounced Mary) is an IBM Distinguished Engineer and IBM/OpenGroup master certified architect currently CTO IBM Cloud Security – North America. 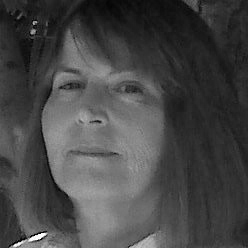 Mari has over 25 years’ experience in security, governance, risk, compliance, and technical management experience in cloud, security, networks and web technologies. Before joining IBM Cloud, Mari was a member of IBM Security Division where she served in many capacities over 15 years from Security Architect Consultant to Global Competency Leader for Identity and Access Management working with hundreds of customers around the world.